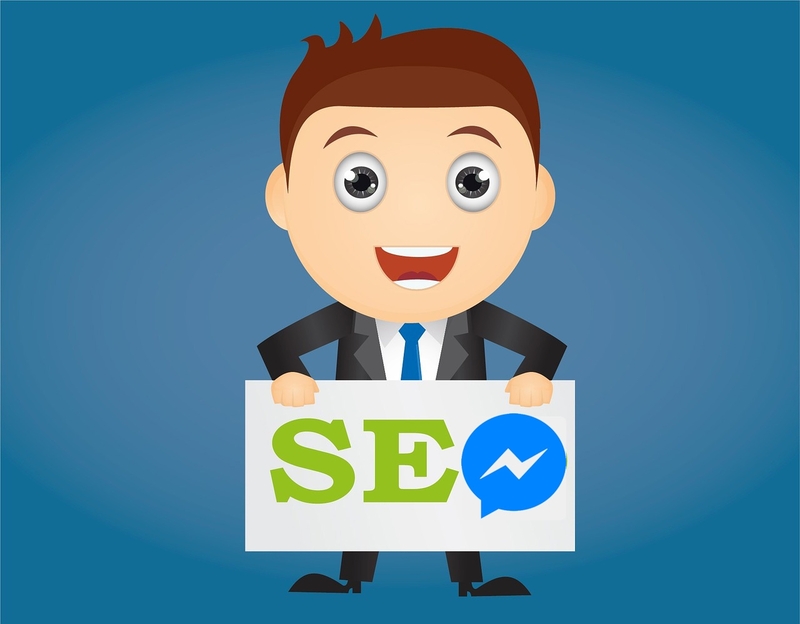 SEO used to include just Google results, but with the rise of Facebook, you're understanding that Facebook indexes your site in the same way and will help you drive traffic, too! What that means for you, is when writing articles you need to ensure that your content contains 5 additional main tags - og:title, og:description, og:image, og:url, og:type. How to share content intelligently. Also, Why it all matters.? Every piece of content needs a title and Facebook needs to know which one is yours. This text is bold and is what will catch the eye of users, so titles should be succinct yet compelling. While there isn't a character limit, the suggested range is between 60 and 90 as Facebook tends to truncate titles with more than 100 characters. For example:? 'A picture speaks 1000 words" and since your words are sparse in the initial post, your imagery needs to do the talking. A well-placed image can do wonders for conversion rates and if a website owner does not select the specific image to accompany a piece of content, Facebook will source the image themselves which often results in very mismatched imagery.? < meta property="og:type" content="blog" />? There are many other tags that can be implemented including language, audio, video and application, however the above 5 are the main tags to be considered when beginning the indexing process. Depending on the blog?platform that you're using, adding these additional tags can be as simple as adding them once for the primary tags for your page. If you are using WordPress, use?WordPress SEO by Yoast, there are also a few official?Facebook Plugin?to choose from. Facebook was simply a website on the internet. Technically it still is, but these days, if a website is not referenced on Facebook, it's barely on the internet. In fact, many businesses opt for Facebook pages in place of a website and those that don't, are sure to have a complementary Facebook business page and corresponding social widgets on their website. The science of it is simple. People spend heaps of time on Facebook ' generally via their mobile phones. People love sharing content which increases brands reach. People trust the content shared by their networks. Facebook began as a social network but it is quickly morphing to a central hub for all mobile web activity. The central place where someone can get all of the information they need for the day. If all goes according to the Zuckerberg plan, Facebook is set to completely replace mobile e-commerce sites by offering product browsing, payment facilities and Messenger support (already available) directly through the application itself, blogs and websites with Instant Articles, and Adwords with Facebook Ads. WeChat forged the path in China by allowing people to order taxis, pay their bills, order food and shop online all within the app. No websites necessary. If a business' content is worth its salt, it will most likely be shared onto Facebook at some point or other. Especially if the website of origin is supported socially. Because of this, it's imperative that website content is indexed correctly so that when it does make its way onto Facebook, it is being displayed optimally. Indexing content correctly for Facebook will mean better search results, increased exposure, higher conversion rates, increased brand awareness and ultimately better ROI.? We have all shared an article on Facebook to find that it is either missing the accompanying thumbnail or the copy attached is irrelevant or misplaced. This is a result of incorrect or non-existent tagging. When the tags are incorrectly placed or are not apparent, Facebook technology does its best to guess the title, description and preview image for the shared content. Considering Facebook is fast becoming the one-stop shop for customers and businesses alike, it's more important now than ever to ensure brand content is accurately displayed on the platform. It's the gateway to your business and often the first interaction you will have with a potential customer. Once a user stumbles upon an interesting piece of content, chances are high they will share it with their network. This represents an amazing opportunity for brands to engage with receptive customers. If customers see great content, then land on a great Facebook page and then experience exceptional customer service from the brand via Messenger, it all translates into a very successful brand experience. It all starts with exposure. Get the right customers onto your platforms via great content ===> service them in the best way possible. By ensuring your content is shareable and well represented, you're already leaps and bounds ahead of the masses and primed to welcome the multitude of new customers as they land on your doorstep!